The reason these jackpots have ballooned to such monstrous proportions is because, well, no one has won in a while. (CNN) — Good people of America, the lottery jackpots need to be stopped. They are getting too powerful. Tuesday’s Mega Millions drawing is worth $654 million, and Wednesday’s Powerball jackpot stands at $345 million. Together, that’s $999 million — a mere seven-figure whisper away from a cool billion dollars. The reason these jackpots have ballooned to such monstrous proportions is because, well, no one has won in a while. 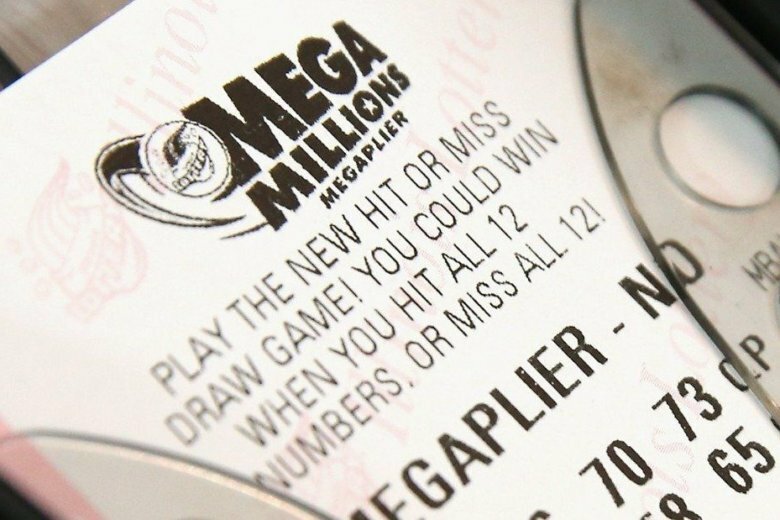 According to a release from Mega Millions, the last Mega Millions jackpot was won July 24, netting 11 co-workers a combined $543 million. The last Powerball jackpot, which totaled $245.6 million, was won August 11 by a man in Staten Island, New York. Believe it or not, this week’s combined billion-dollar haul is not the biggest prize in the lottery’s history. That honor goes to a 2016 Powerball jackpot, which clocked in at $1.586 billion (although it was shared by three winners). Of course, the actual amount you’ll win is considerably less than a billion dollars, not just because of taxes and annuities and fine print things. The amount you will win is likely $0, because the odds of winning either jackpot are one in several hundred million. Sure sure, someone needs to win eventually, we know. But it’s not going to be you.